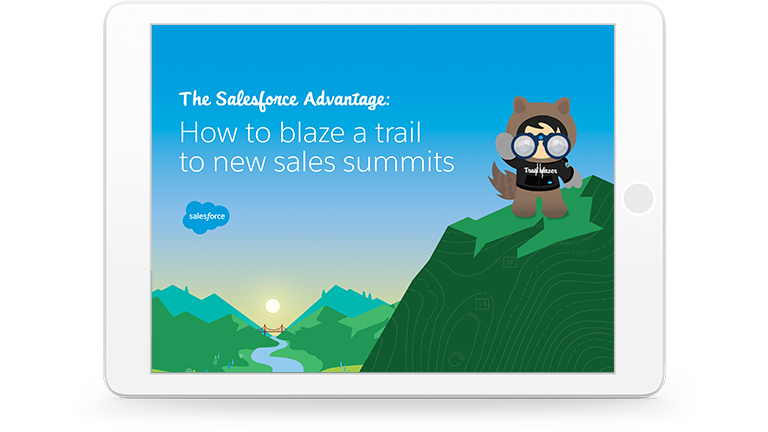 How Salesforce helps you find new paths to sales success. Over the years, Salesforce customers have played a key role in our own success. Many of our innovations can be traced back to a customer whose business needs inspired a new product, feature, or approach to cloud computing. This e-book shows how the Salesforce advantage has helped our own customers put their customers at the center of everything they do – and how this success can be applied to you.